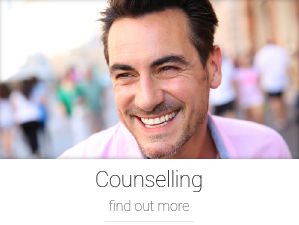 AM Psychology also runs workshops and training groups for corporate groups. 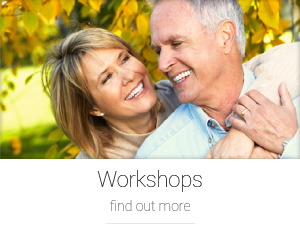 The workshops are developed using latest research and evidence. They can be tailored to suit your group’s dynamic, it’s size and particular needs. 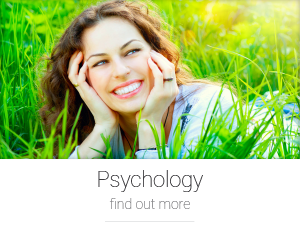 Whether the workshop is aimed at a particular issue or to optimise the performance or well-being of your workforce, AM Psychology offers personalised and effective delivery.